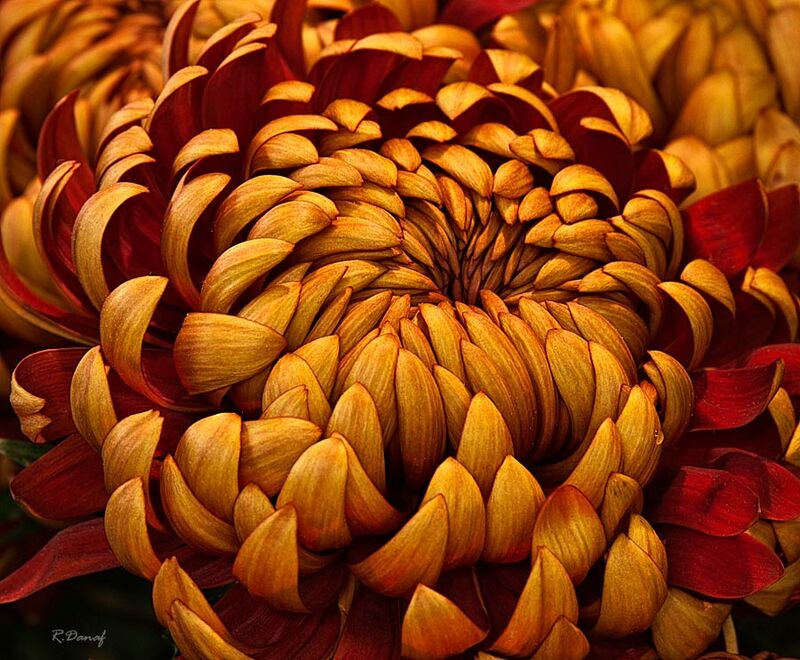 Fantastic floral macro details and colours, Reda. Gorgeous! Magnificent! As we're used to look and admire your photos exceptional! Welcome! Many thanks Maia, much appreciated. Thanks a lot Eremeeva, glad you liked it.